I'm going to continue sharing more information about CFS IIUM to those who are interested to join this institution. This is a continuation from my previous post over here. Previously I've shared about campus and mahallah of CFS. This time, I'm going to share about programmes offered in CFS and duration for foundation studies before pursuing your bachelor's degree. 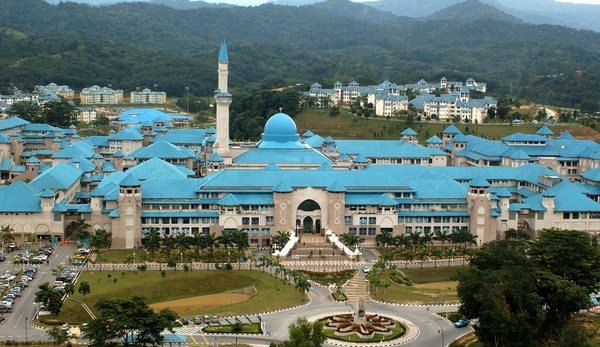 CFS IIUM is the only public pre-university that offers a wide range of studies. Matriculation by Ministry of Education (MoE) offers 3 courses only which are sciences, accounts, and technical. Of course you can choose whether to do pure science or physical science, but that's it. Foundation in UM, UiTM, UPM, and USM consist of only several fields like biological/physical sciences, laws, engineering, and build environment. But in CFS, the programmes cover almost all fields of education. 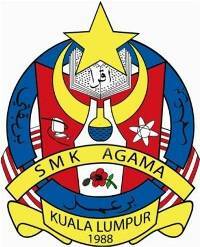 I'll categorize the programmes based on the campus for bachelor's degree, either Gombak or Kuantan. 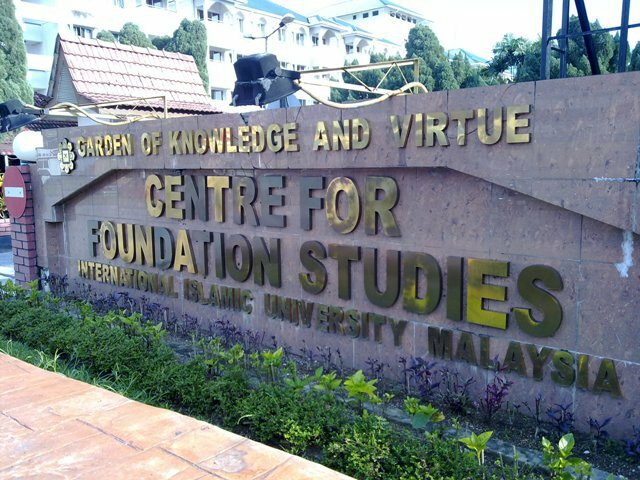 Foundation in CFS IIUM is very different compared to the other public universities that offer foundation studies. The reason is because, foundation in other universities have a standardized duration of studies which is one year. In CFS, we have one year, one and the half year, and two years duration. However, not all programmes offer one and the half year duration. As far as I'm concerned, all programmes in Kuantan Campus have one year and two years duration only since the campus doesn't have February intake. February intake is for those with one and the half year duration from CFS and also for international students, methinks. that you are going to join during foundation year(s), either Tilawah, Fardhu Ain, or Study Circle. Unfortunately, EPT and APT will (other than your SPM results). lol. So, please do well for your EPT and APT. For those with no basic in Arabic; don't worry, you just have to write your name, matric number, etc and then leave the examination hall after 30 minutes. That means, you will start from basic (Level 1). It's going to be fun, trust me. Why English and Arabic? Because English is the main/official language of IIUM and Arabic as the secondary language. All letters and announcements from the university will be in English. Back to duration of studies, please! Don't assume that one year programme is the best. Why? Because the mission of IIUM is TripleICE. Integration, Islamization, Internationalization, and Comprehensive Excellence. That's why we have to learn English and Arabic. That's why we have Study Circle, Fardhu Ain, and Tilawah. That's why we have to take Basic Themes of Al-Qur'an and Understanding Islam/Religions in Malaysia. 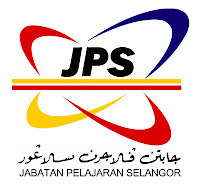 P/s Religions in Malaysia is for students with religious school background. All those modules were introduced in order to achieve university's mission. As I mentioned earlier, one year duration is not necessarily the best choice. We won't only see Mathematics, Physics, and Programming along our time in CFS IIUM. We will also have to learn languages and study more about Islam or if you did during SPM (students from religious school), you have to learn something about other religions in Malaysia. As far as I'm concerned, there were some amendments made to courses like Basic Themes of Al-Qura'n, Understanding Islam, and Religions in Malaysia. I heard they combined all of the subjects into one course. Frankly speaking, I'm not really sure about this since I no longer belong to CFS; please refer to your Academic Advisor(AA) and the students who are currently doing their foundation in CFS IIUM. You can communicate with your fellow brothers and sisters in CFS IIUM through a Facebook group: CFS IIUM Chatting Group. That's all for part 2. If I have more to share I will continue in Part 3. Stay tuned.